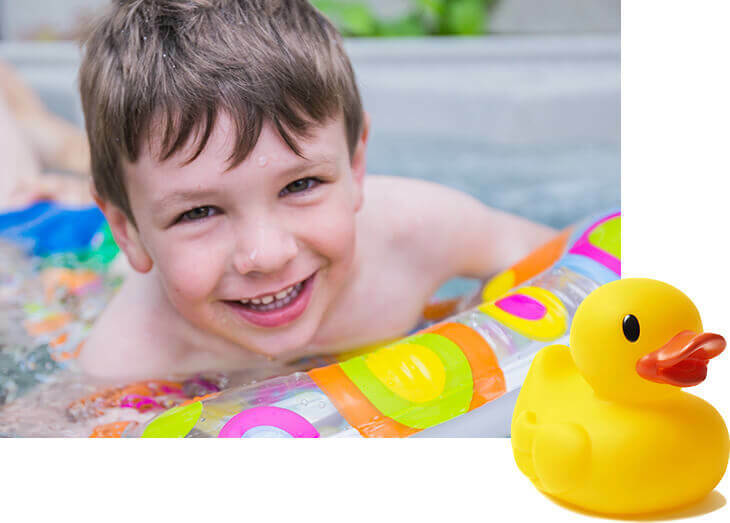 At Bachmanns Pools, Spas and Saunas, we sell and service the best above ground pools, in ground swimming pools, hot tubs, used spas and saunas. 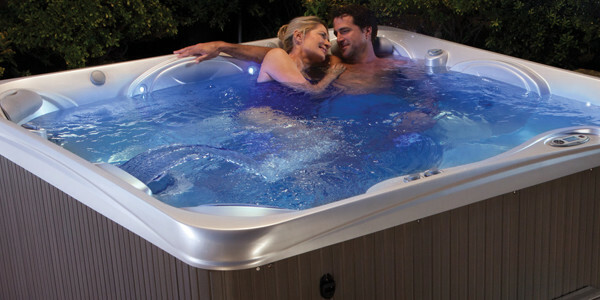 Our high quality brands include Hot Spring Spas, Radiant, Endless Pools Fitness Systems, and Helo Sauna, Steam and Infrared. 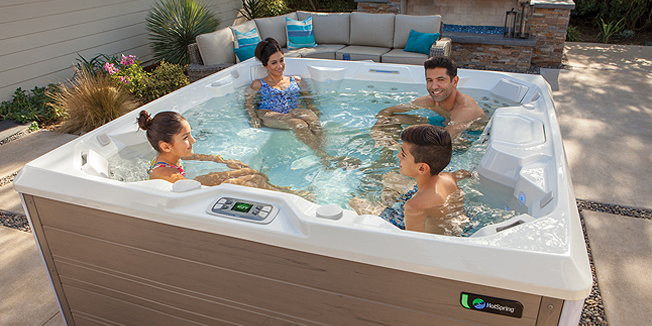 At Bachmann Pools & Spas we understand that we are in the service business, and that our ability to provide excellence in customer service is a direct result of the level of training and the desire of each employee to go the extra mile for our customers. Let us help you make an informed buying decision. 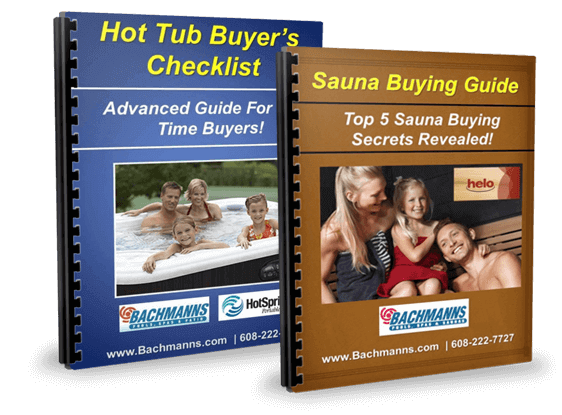 Get our Free Buyer's Guides!